Poor Kids just had a very big week…. and Jezza Neumann and Lauren Mucciolo were there to celebrate. 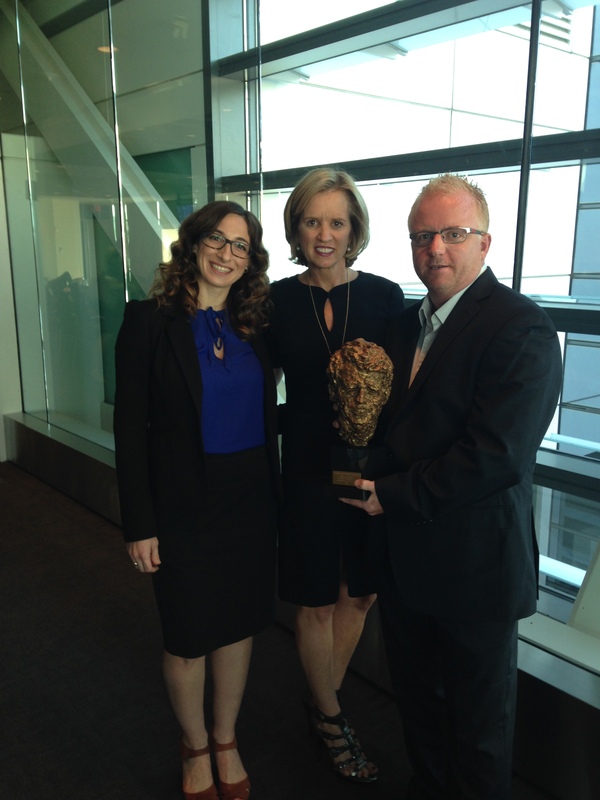 On September 26th it took home the 2013 RFK Award in the Domestic Television category. On October 1st, a few days later, Jezza and Lauren made their way to the 2013 News & Documentary Awards to be honored with a nomination in the Continuing Coverage of a News Story category. 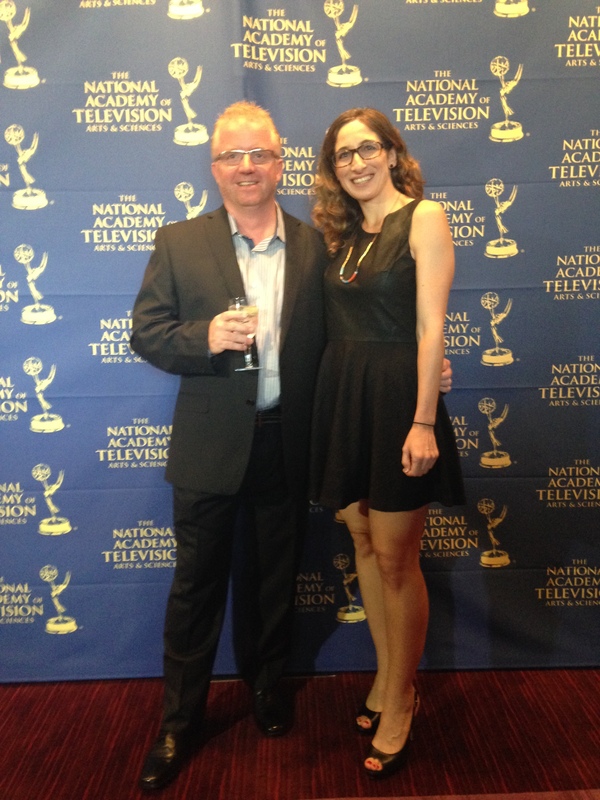 Jezza Neumann and Lauren Mucciolo at the Emmy Awards, Rose Theater at Lincoln Center, NYC.